Our team of Real Estate Litigation attorneys at Roetzel offers comprehensive representation to established and emerging businesses in every aspect of real estate litigation. 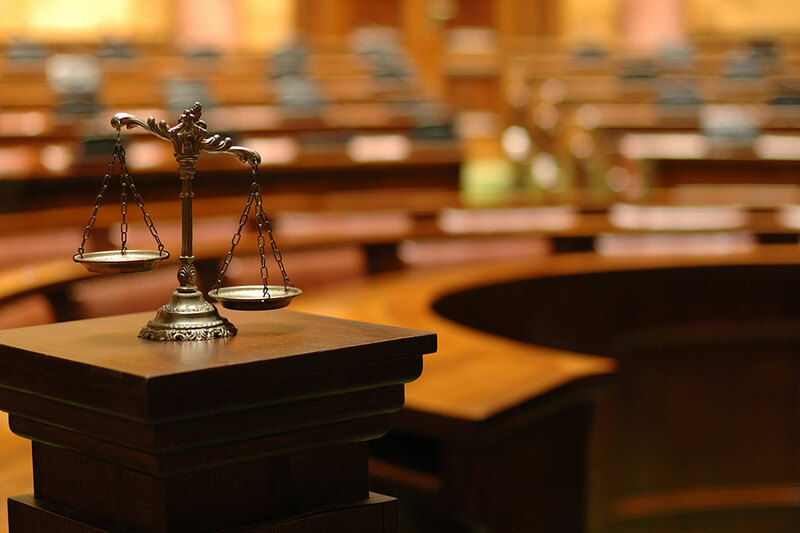 Our attorneys act as advocates for clients before state and federal courts and represent their interests before administrative agencies and city governments. Many of our Real Estate Litigation attorneys are nationally recognized, board certified, and active leaders in local industry and civic associations. We advise clients of alternative strategies for expanding, renovating, or disposing of existing real estate holdings. We represent them on all matters of real estate litigation, such as zoning litigation, eminent domain, condemnation, construction litigation and liens, mechanic's liens, boundary disputes, eviction, foreclosure, construction arbitration, and property tax value complaints. Our local, regional, and national clients include public and private companies; REITs; financial institutions; investment funds; architects, engineers, and contractors; landlords and tenants; developers (shopping center, mixed use, housing, office, industrial, residential, community, and multi-family); retailers; homeowner cooperative and condominium associations; buyers and sellers; brokers; public sector and governmental entities; and utility companies. Many of our Real Estate Litigation attorneys are nationally recognized as "Best Lawyers in America" in Real Estate Law, are board certified in Real Estate Law by The Florida Bar, and are active leaders in local industry and related civic associations. Several of our attorneys offer additional insight with experience as law directors, city attorneys, and assistant county attorneys representing developers and local governments on growth management issues. We have served as general counsel to a large building industry association and as national real estate counsel for several national retailers. Roetzel's Real Estate Group was recognized by Midwest Real Estate News as one of the "2010 Best of the Best" law firms in the Midwest for the sixth consecutive year. In addition, a number of our attorneys are agents for several title insurance companies, and the firm has been consistently recognized as one of the "Top 25" agents for one of the largest title underwriters in the State of Florida.